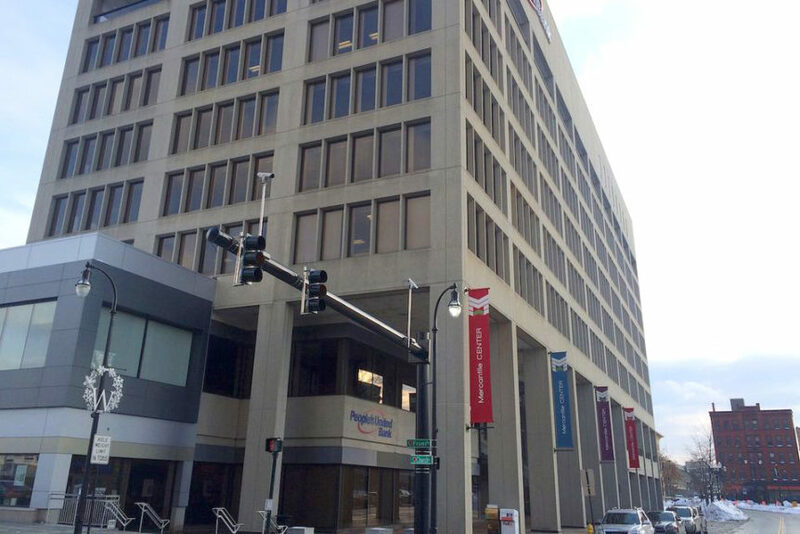 A healthcare staffing company is moving into Mercantile Center in Worcester this spring and bringing 130 employees into the building. Barton Associates signed a multi-year lease with Franklin Realty Advisors, the developers of Mercantile Center located on 120 Front St. The company will move to the fourth floor at Mercantile Center. The floor is 14,234 square feet. Jon Retchin, Barton’s director of talent acquisition, said the location of the office – right near several major highways and several colleges – will help the company attract solid candidates. “We are excited to use our new location as an opportunity to further grow our Worcester presence,” he said. Chip Norton, president of Franklin Realty Advisors, believes adding the 130 employees in the building will add to the “vibrancy and vitality” of downtown Worcester, which has seen a renaissance in terms of housing, restaurants and business growth. At the end of December, the coffee shop and roastery Fuel America announced it would be moving into the Mercantile Center. Fuel is expected to open in the fall in a 5,264-square-foot spot on street level, where coffee beans will be roasted on-site.